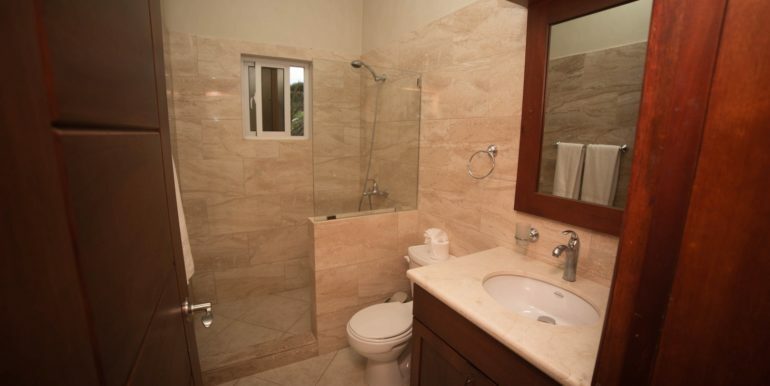 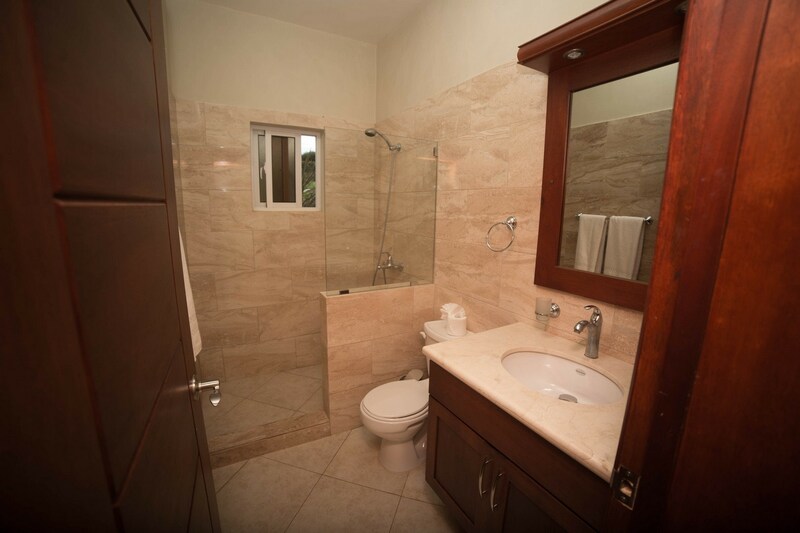 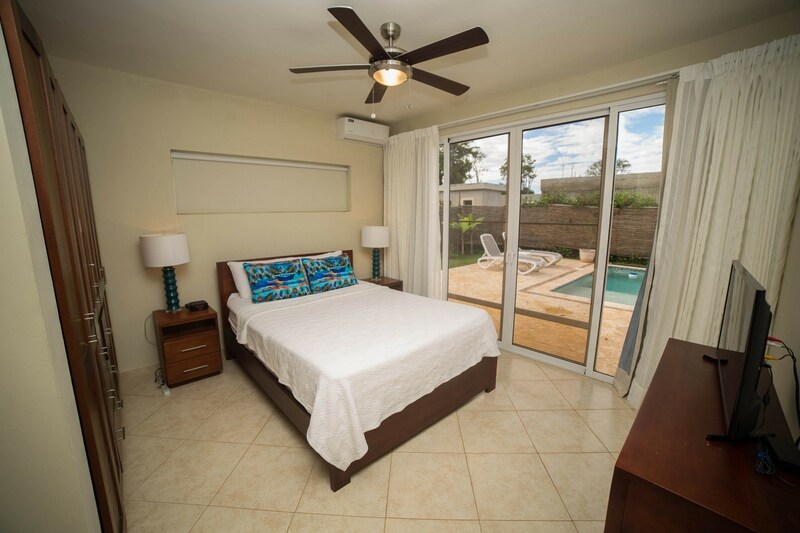 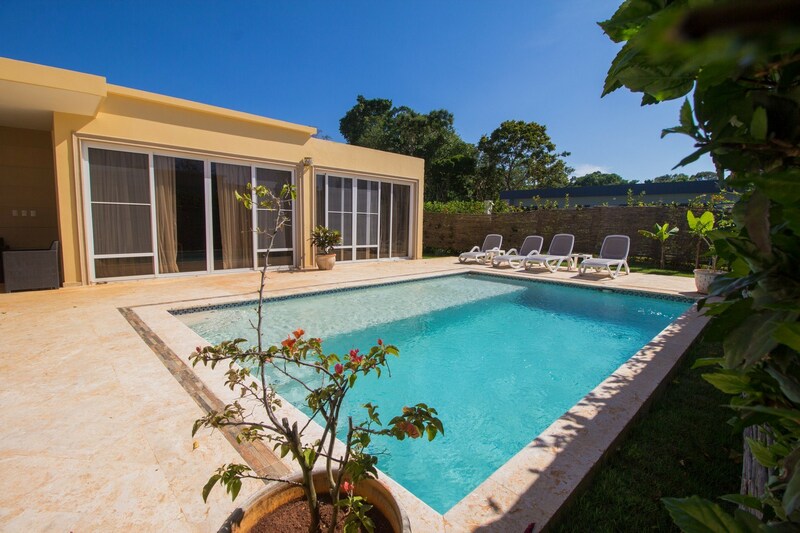 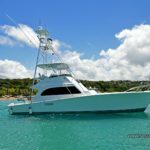 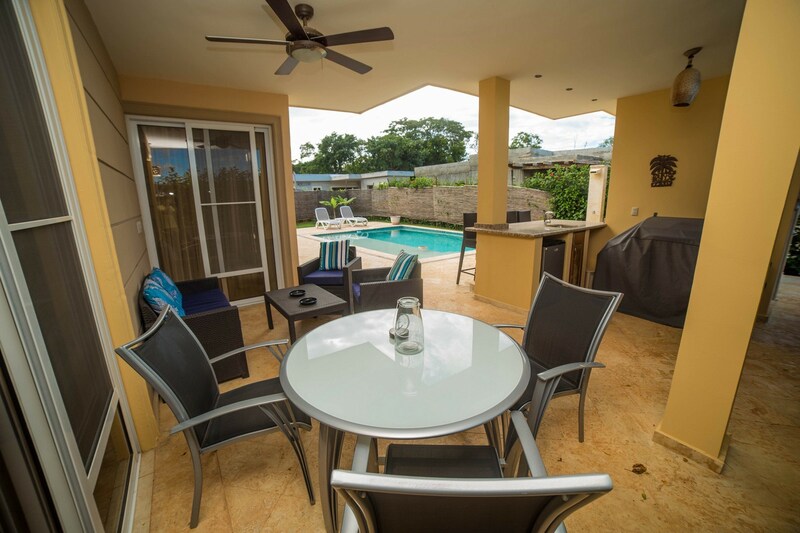 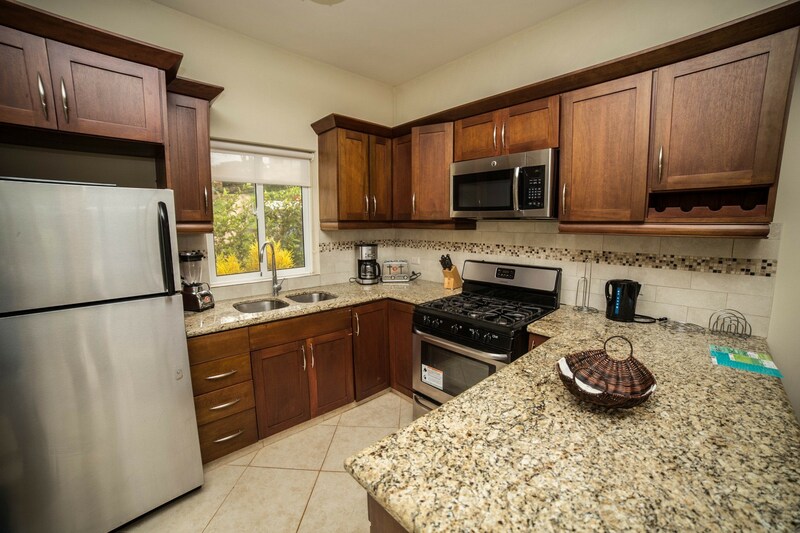 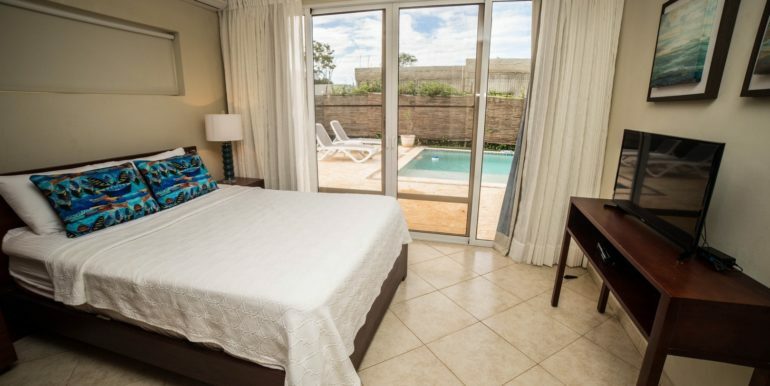 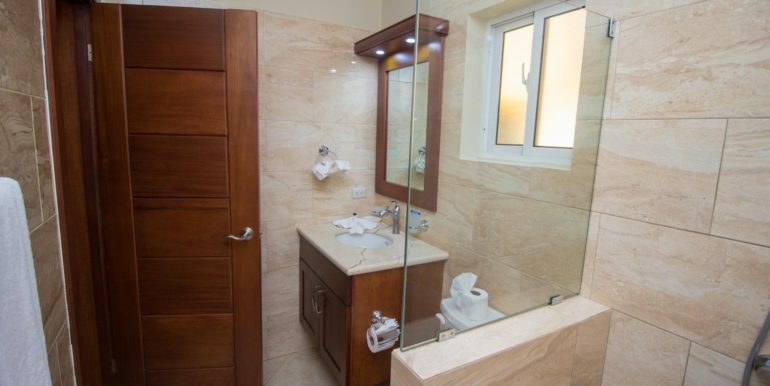 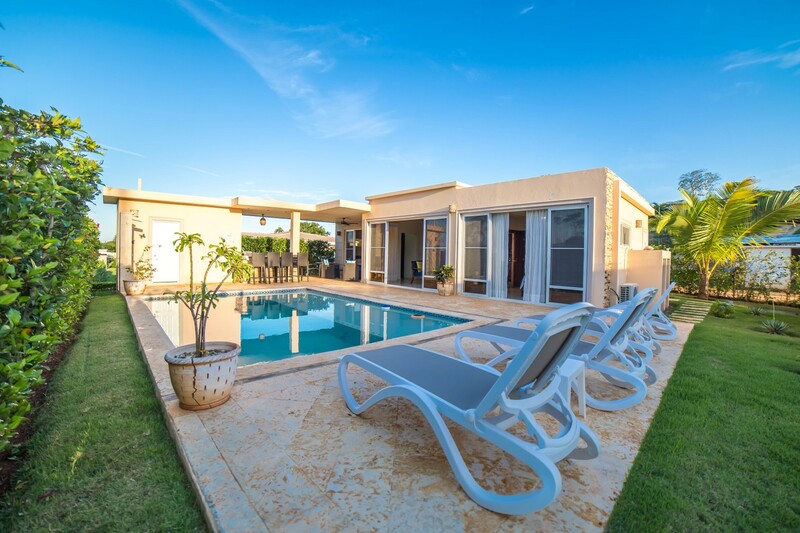 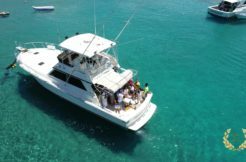 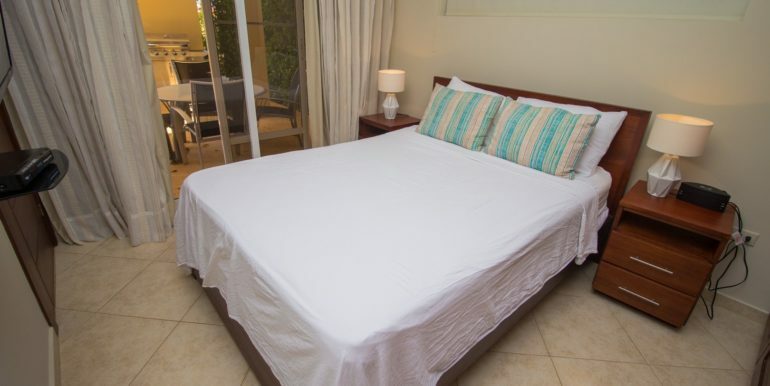 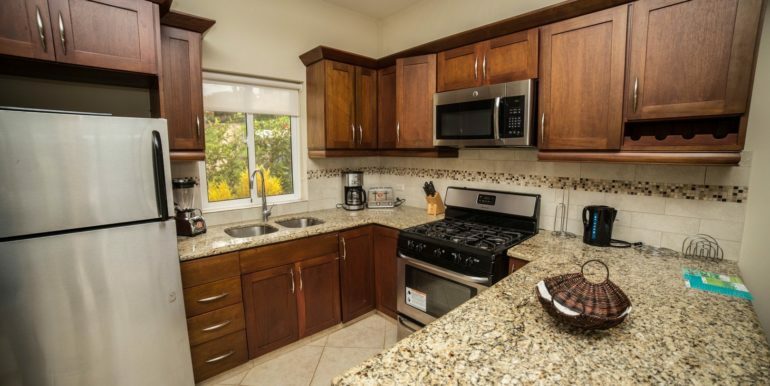 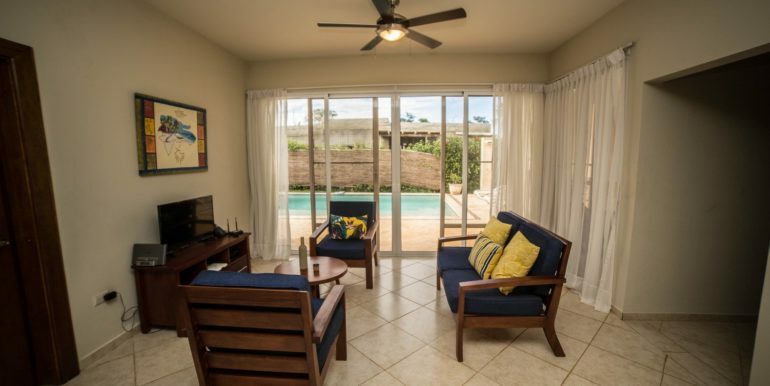 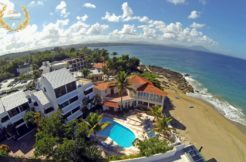 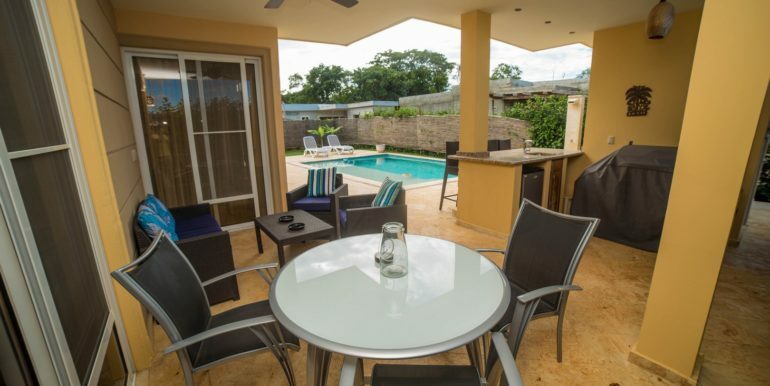 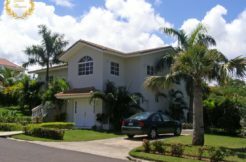 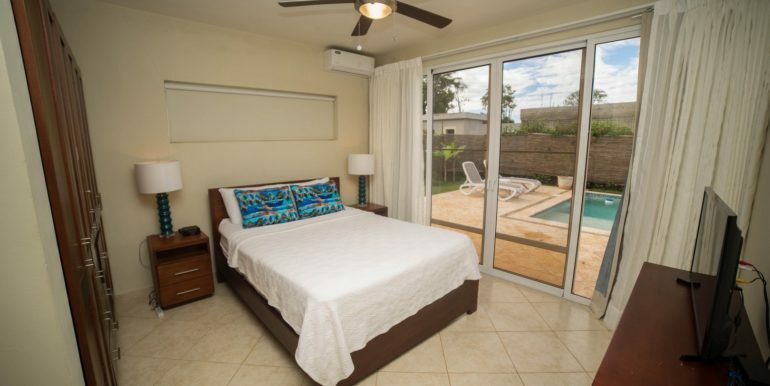 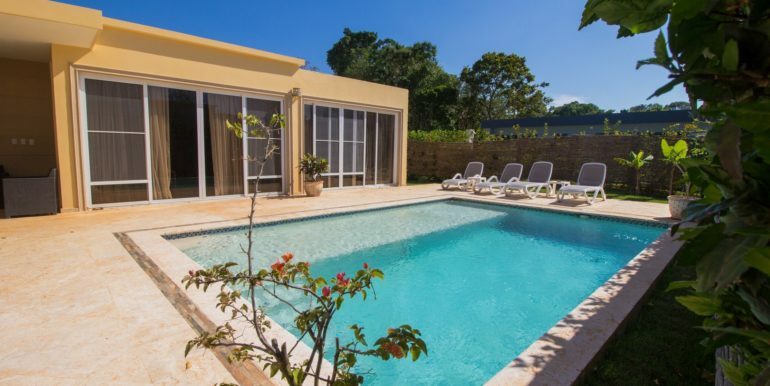 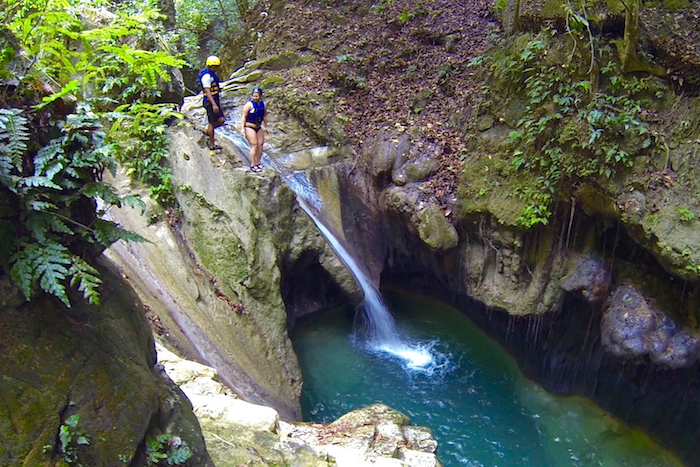 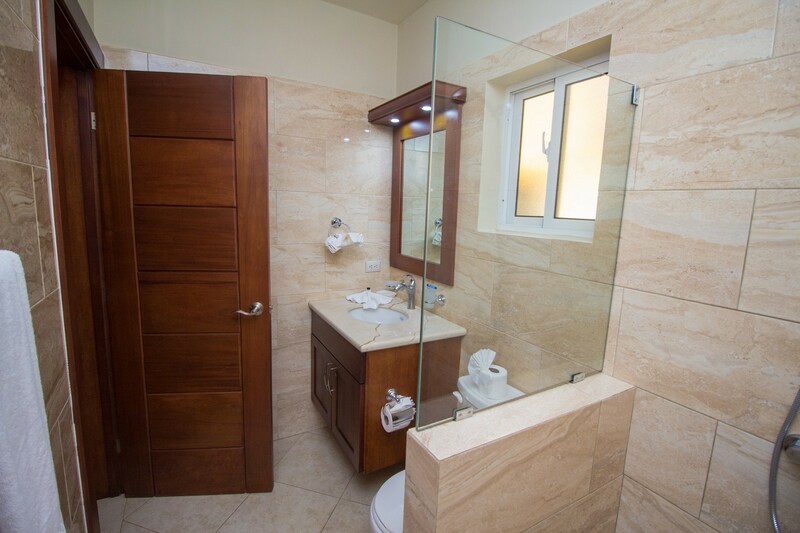 This 2 bedroom villa rental in Sosua, Dominican Republic provides a low cost private vacation to those searching to enjoy the freedom of your own pool, kitchen and lounge areas. 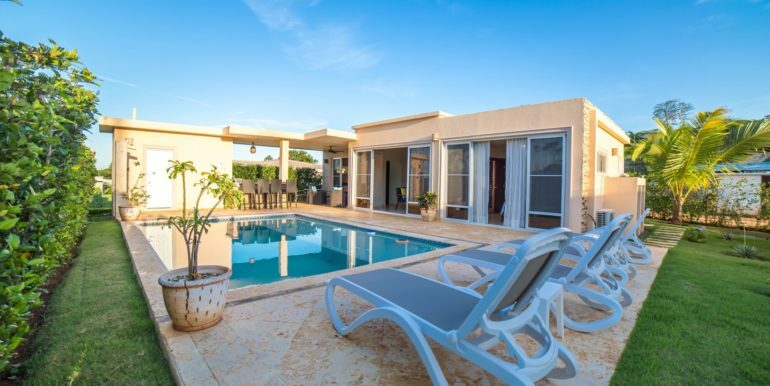 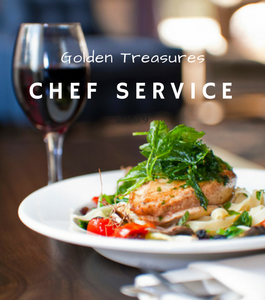 The villa is built on one floor, with open design that allows to entertain friends and family with its fully equipped kitchen and covered terrace. 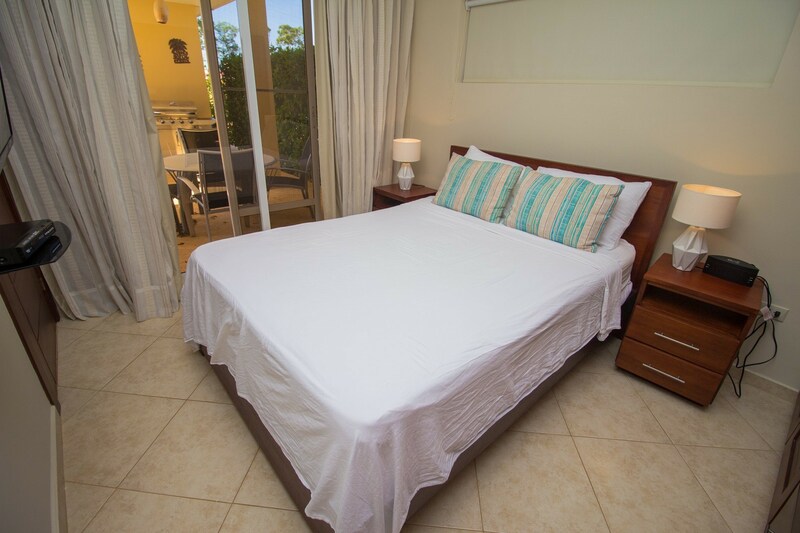 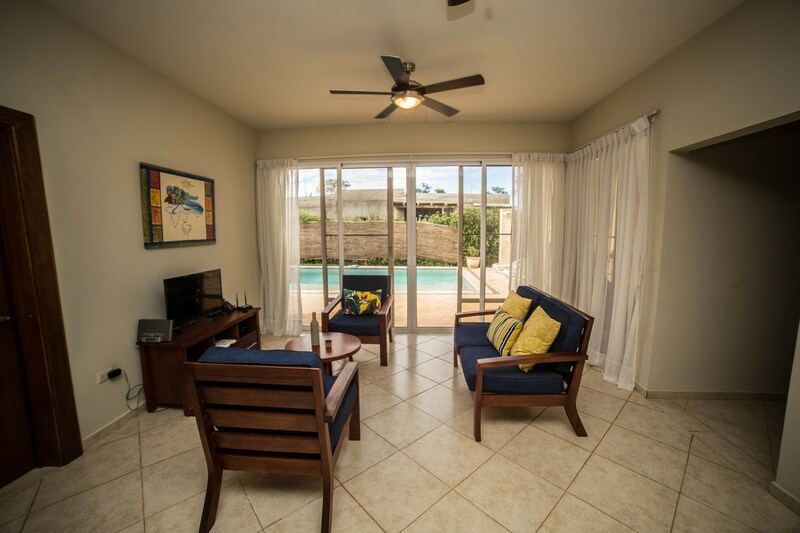 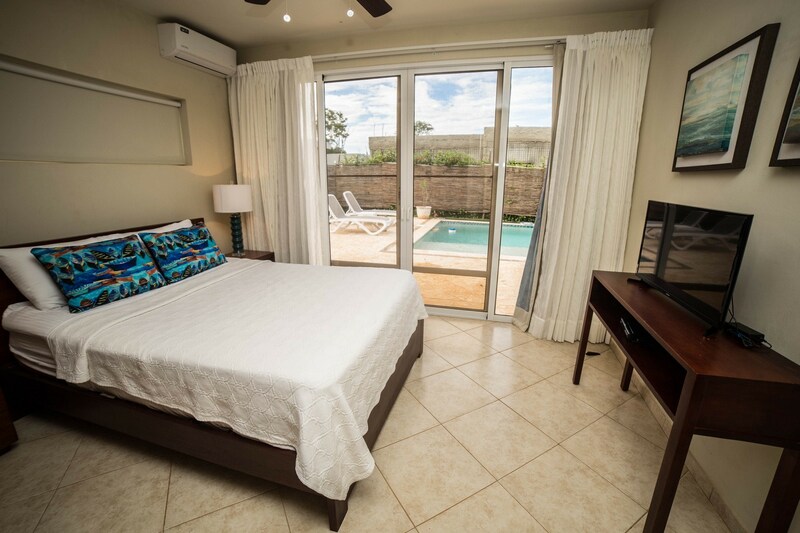 The bedrooms are all well appointed with their own bathrooms, and each suite includes essentials such as A/C, cabinets, side tables, fine linens, TV, safe deposit box and ceiling fan.